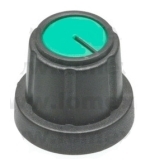 Green knob to use on the potentiometer which can be connected to the UC300-5LPT for spindle speed override and feedrate override. 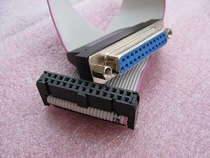 Ivory knob to use on the potentiometer which can be connected to the UC300-5LPT for spindle speed override and feedrate override. 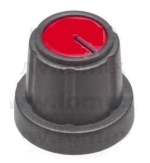 Red knob to use on the potentiometer which can be connected to the UC300-5LPT for spindle speed override and feedrate override. 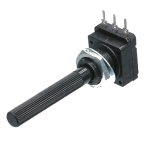 Potentiometer which can be connected to the UC300-5LPT for spindle speed override and feedrate override. 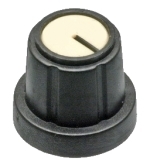 There are 3 different color knobs to use with this potentiometer, can be ordered separately. 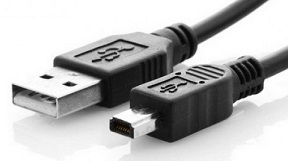 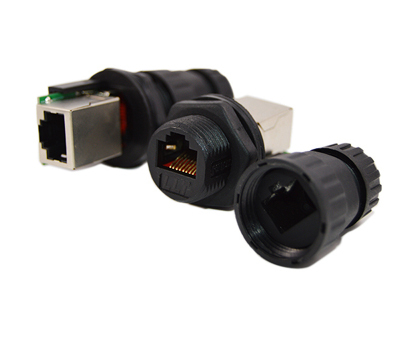 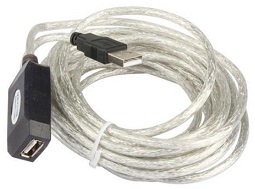 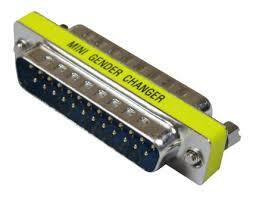 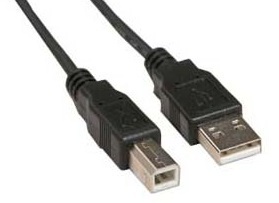 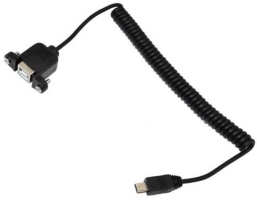 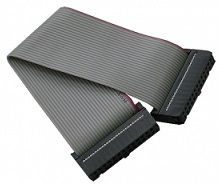 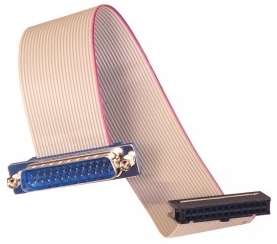 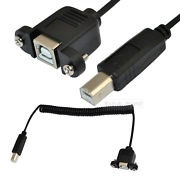 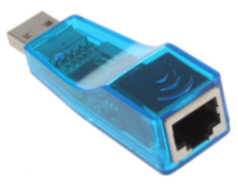 Can be used to connect the UC400ETH ethernet motion controller to a USB port of the computer.